I have a questionnaire there asking what people are looking for in marine life to color and “starfish” is one of the popular choices so today I have added a printout of two starfish. 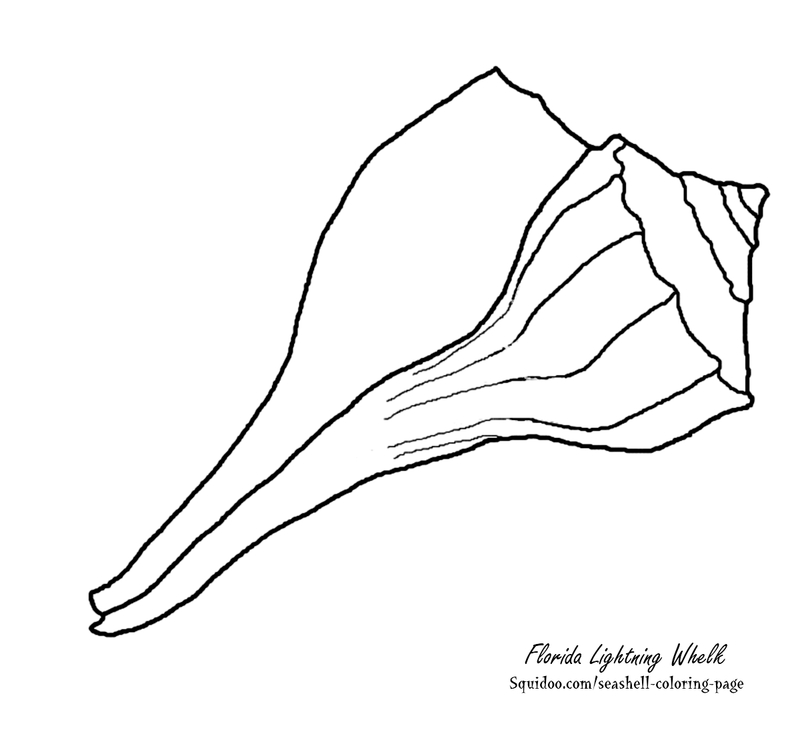 I also added a new outline of a Florida lightning whelk. All I ask is that the pictures not be used for re-sale or any type of commercial purposes. My intent was to provided kids with coloring projects that would be fun and maybe even a bit informative. I worked in the school system in Florida for a number of years and thought about helping science teachers with seashell outlines that could be used in teaching. I know that when texts are given, quite often the kids who finish up quickly need something to occupy their time, so why not color a seashell? 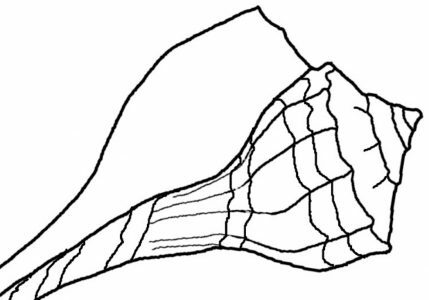 I plan to add more pages as time permits, but if you are interested in free, marine life coloring pages, then take a look at what I have available at “Seashell Coloring Pages“. Next Post Who Is Watching The Gulf Coast Birds?